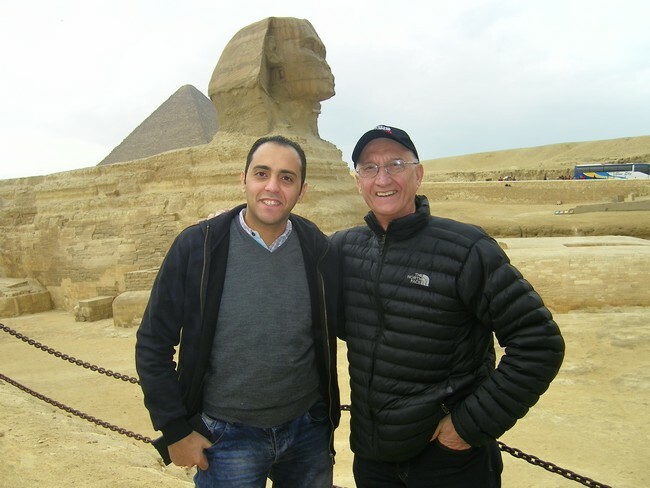 In February this year, the third round of the Cairo Literature Festival organized by Sefsafa Culture and Publishing took place. It welcomed eighteen writers from sixteen countries – Syria, Egypt, Germany, Canada, Turkey, Czech Republic, Slovakia, Slovenia, Switzerland, Bulgaria, Sudan, USA, Austria, The Netherlands, Great Britain and Iraque. Slovak literature was represented by Jozef Banas who participated in two discussion panels. 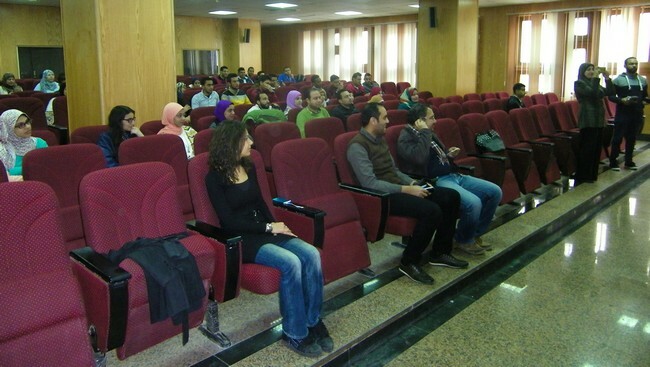 The meet-the-author and reading session for students of the Bohemian and Slovak Studies at the Faculty of Languages of the largest Egyptian University Ain Shams was led in a truly familiar atmosphere. The Czech author Bianca Bellova introduced her novelette Jazero (The Lake) and her colleague Katerina Tuckova read excerpts from her novel Zitkovske bohyne (Zitkov´s Goddesses). Jozef Banas made the students laugh describing episodes from his book Idioti v politike (Idiots In Politics) which was published by the Cairo publishing house Sefsafa Publishing. On representative premises of the Greater Cairo Library he introduced his novel The Jubilation Zone which would be released in Arabic language in Syria this year. 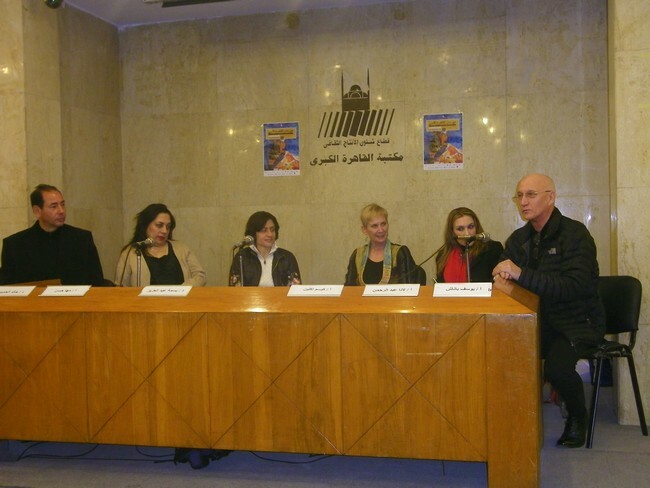 During a joint evening event hosted by the director of the Greater Cairo Library – the writer Chalid Al Khamisim – among others the following writers appeared: the Kurdish writer Maha Hassan from Aleppo in Syria, Lana Abdelrahman from Lebanon and the popular Egyptian writer Basma Abdelaziz.